VP of Communications. This position supports correspondence and communications through our newsletter and listserv and helps keep the community up-to-date with events happening both on and off campus. Historian. 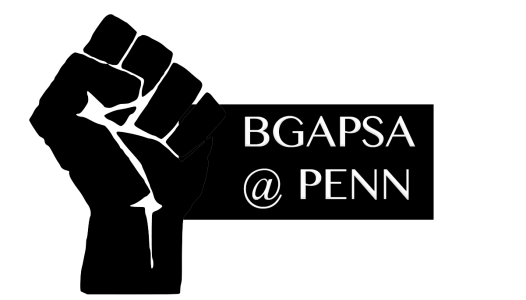 This position captures the history of BGAPSA by attending events, taking pictures, and creating both written and visual summaries of the events and milestones that occur throughout the school-year. Applications are due by Friday, September 29th. I Was Miss Black Michigan 2014, and No, Black Pageants Aren't "Racist"